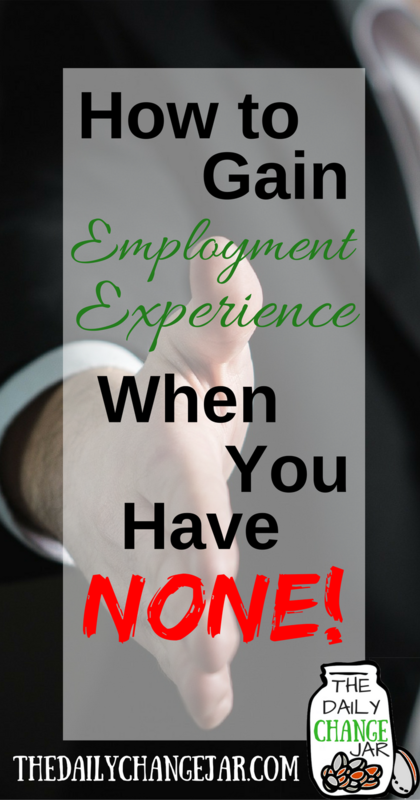 How to Gain Employment Experience When You Have None! Congratulations, you just graduated…now what? I’m sure you have all been there at some point in your life. There is a job that you found that sounds perfect for you. AND you know you would be great at! 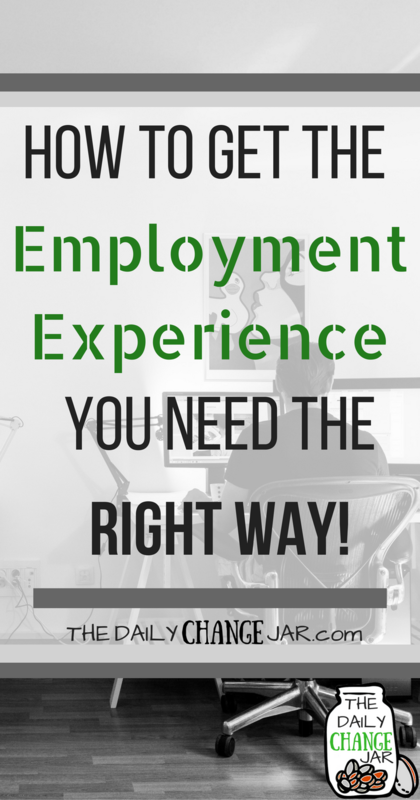 BUT, you don’t have the required experience! Oh, the frustration of that damn catch-22! You may have experienced this after college when you realized all the entry-level jobs required experience…WTF!? Or you found a position that you wanted to apply for online. Maybe a design or writing position but they asked for a portfolio or some kind of examples…which you didn’t have. Or you may have been trying to make the leap to a new career path. Only to realize that although you are passionate about this new path, you have zero experience! So, what can you do to prepare yourself for the next time you face this dilemma? Well, gain that much-needed experience of course! Don’t worry, keep reading, I have a few tips for you. Think about working for free or volunteering your time at a non-profit. Preferably related to the field you are looking break into. This can give you the experience you so desperately need. For example, you want to be a social media manager-which is a super hot job right now! However, you have only ever managed your social media accounts before. You can reach out to non-profits and offer your services. You can easily do this without sounding sales-y or desperate by following a few simple steps. 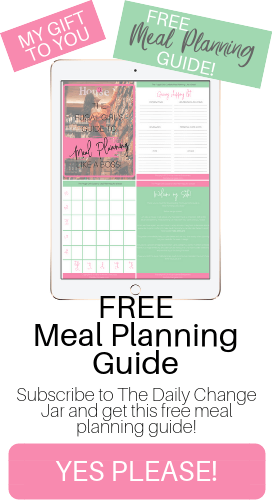 Look for local non-profits in your area (or anywhere) that are related to the niche you would like to work with (such as pet shelters, churches, or sports related). Check out their social media profiles (if they have them) and website. Note 3-4 major things that they could do to further their goals. This can vary widely for the type of non-profit. For example, a pet shelter may be looking to find people to adopt their animals, while a church may be looking to raise funds for mission trips. If things go well, you might even end up with a paid gig! Many colleges offer internships for students. 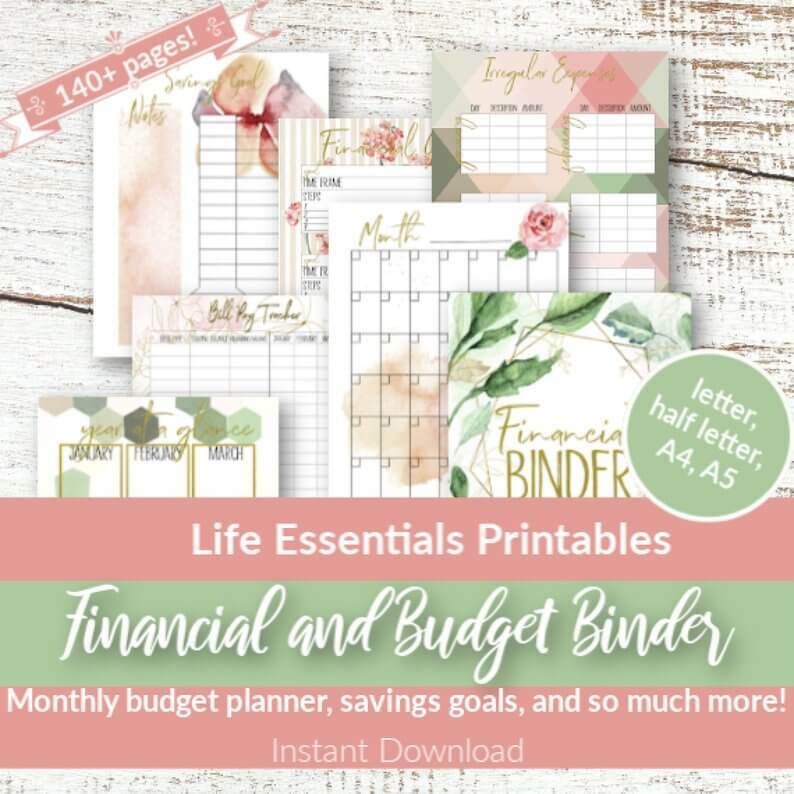 Take advantage of this! It may mostly consist of coffee runs and be sitting in front of a copy machine, but it will get you in the door. Either to that company or another. If no internships are available, look for part-time jobs within the company you want to work for (or a related one). It might not be exactly what you want to do but may require some of the same skills. For example, if you want to get into Human Resources-which is not easy by the way unless you have YEARS of experience– work as an assistant or secretary to an HR manager. 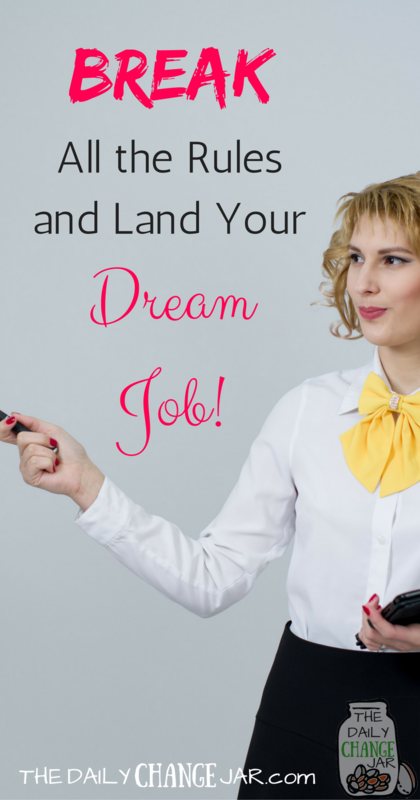 This way you can get a direct line of access to someone who has the position you want. If you are lucky and they are a relatively nice person you might be able to get in with the right people. You can ask them questions or see if you can shadow them in certain higher level activities. This shows that you are interested in the position and want to learn more. Also, offer to help them, take some smaller things off of their plate. This shows initiative and that you are willing to do things beyond the scope of your job. This may not be so easy for the introverts out there. It was super hard for me at first. What do you say? How do you approach people without sounding desperate? I promise, it gets easier over time! Seek out groups in your area, or online, that are related to your future profession. Join and attend meetings if possible. There are tons of different groups geared towards professionals. Look for groups like Young Professionals, Toastmasters, Women in Management, Kiwanis, or local meetup groups. Make sure you also look for groups that are specific to your profession. Such as SHRM for human resources or AFA for professionals in the finance industry. There are many professionals that hold a variety of positions involved in these organizations. Make connections with them and make a good impression, they will remember you! One thing to try and remember: don’t ask people for things right off the bat. Try and offer something to them first, before asking for anything in return. But of course, don’t forget about those online connections! Make sure your LinkedIn profile is up to date and has loads of information about your abilities and interests. There are TONS of groups on there that you can join. But make sure you are being active in discussions within these groups. Just joining a group isn’t gonna help you with any connections, you have to actually talk to people. I talked about working for free in volunteer positions above, but it’s always nice to get paid! If you really want to be a writer, editor, designer or the like, look around online. 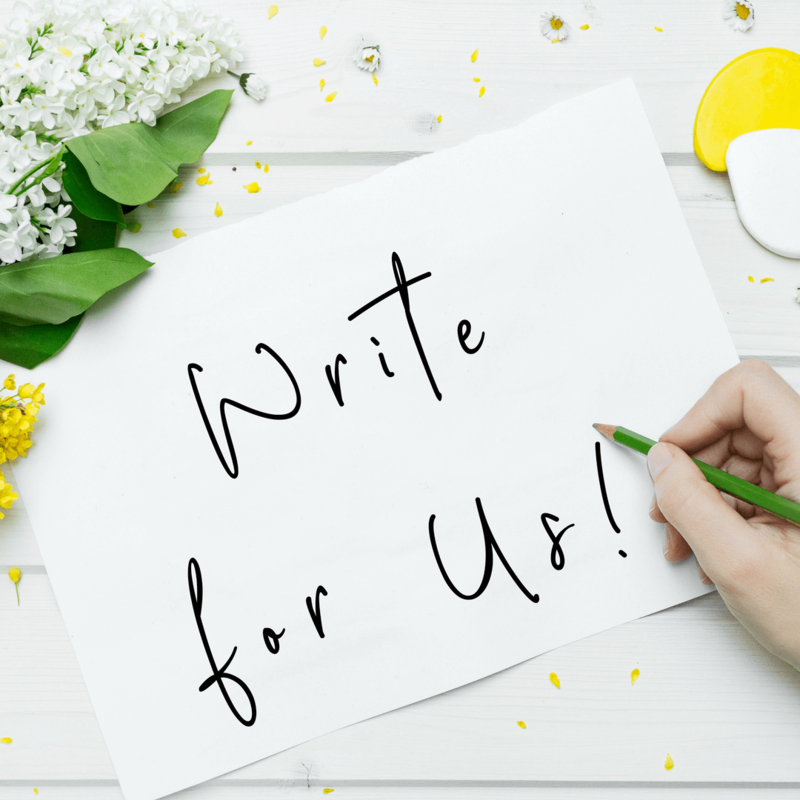 Check for blogs that take guest posts or might be looking for some part-time VA work. 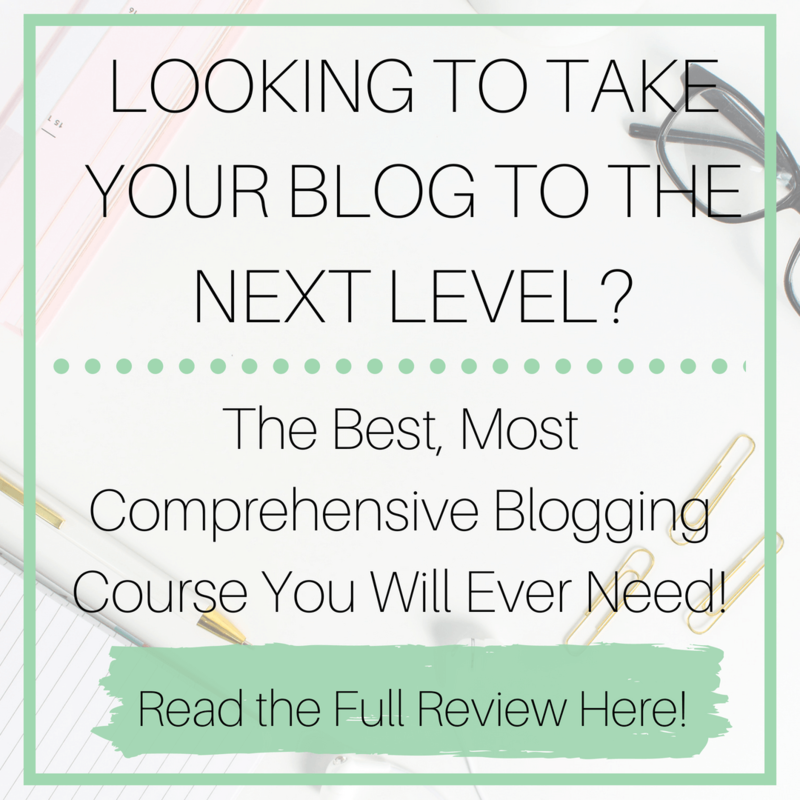 Or start your own blog, there is a lot that goes into blogging and if you are doing everything yourself, you can gain a lot of experience in different areas. 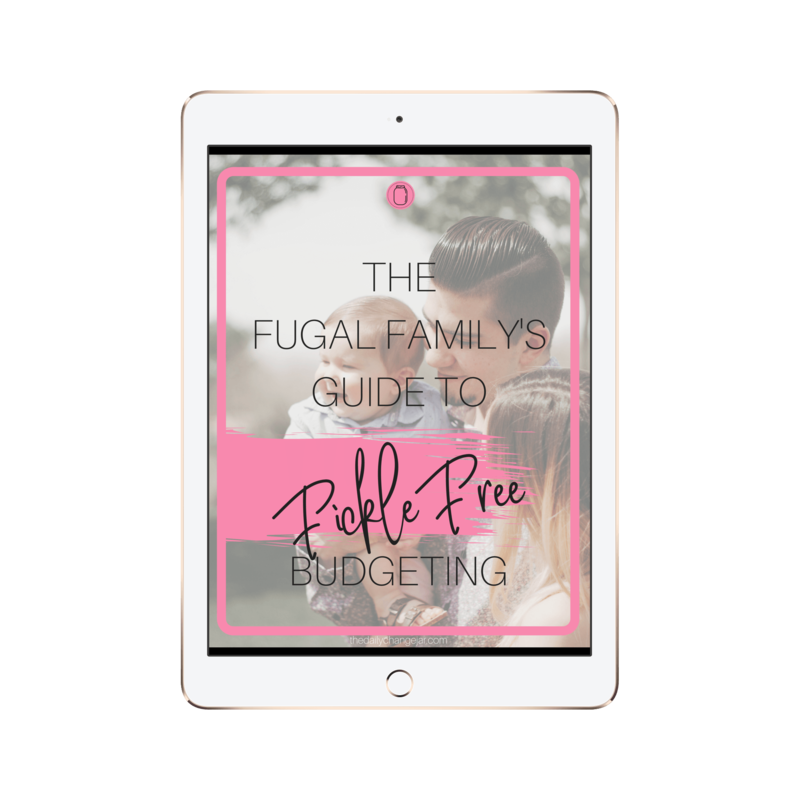 Creating a blog from scratch takes skills in writing, graphic design, social media management, website design, and email marketing, just to name a few :-). 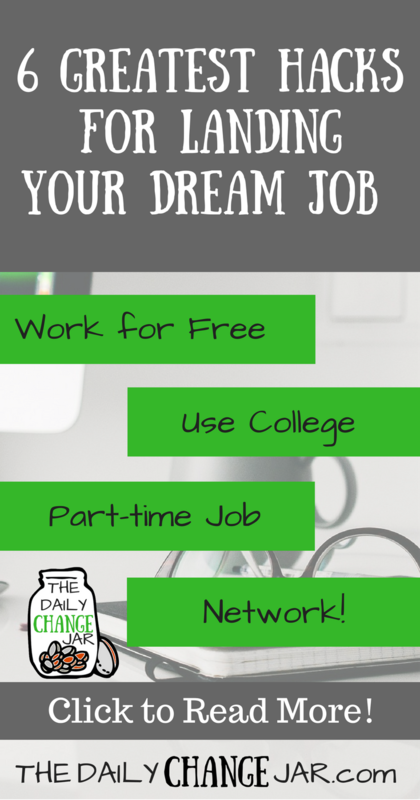 There are always freelance platforms like Fiverr to help get your foot in the door. Part-time freelancing can get you some experience in what you are looking to do full-time. It might not pay a lot, but it will help with that experience and you can add it to your resume. 5. Highlight what you did in college! I’m sure you paid A LOT for all those college classes, I know I did! Make sure you are taking the time to highlight the groups you were a part of, any publications you may have, and projects that you did. For example, when I was working on my Masters in Organizational Psychology, I worked with a professor on peer-reviewed publications. There were a few that were actually published in academic journals. Not a huge deal for the blogging world. However, as someone who (at the time) wanted to work as a professor, having that type of experience under my belt was kind of a big deal! I also did a mock up presentation on how a non-profit could add a new position to their staff. These are all things that could be put into an online portfolio to show to future employers. These are all things that could be put into an online portfolio to show to future employers. Also, as long as it doesn’t make you resume a novel, you can list out specific classes that you took that directly relate to a position you are applying for. 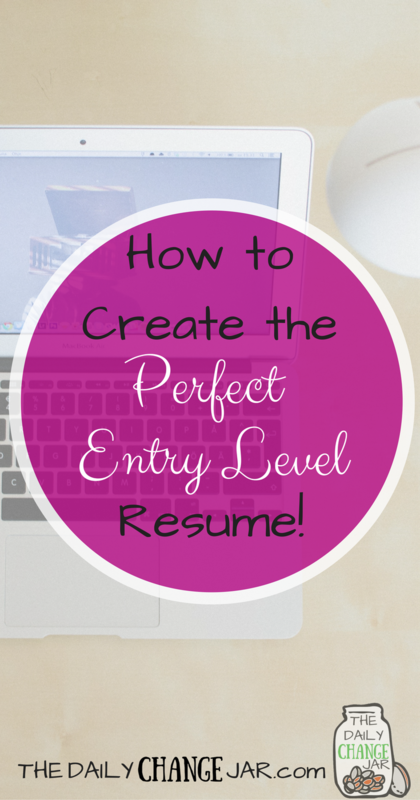 Try to keep your resume to 1-2 pages max. If you have a lot of things you want to highlight, create an online portfolio that you can link your resume to. That way, those employers that are interested in diving deep into your experiences can see everything in an online portfolio. Don’t count out those volunteer positions you might have had in college (or outside of college) either. Where you the treasurer for a group or chair of a committee? Make sure you put that on your resume also! 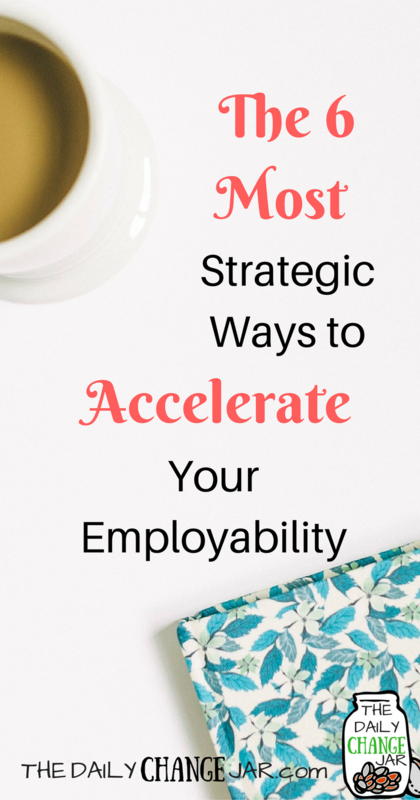 You might not that think that it’s a big deal but it can speak volumes to employers. Between all my kids’ activities and school, my volunteer positions are a resume in itself! 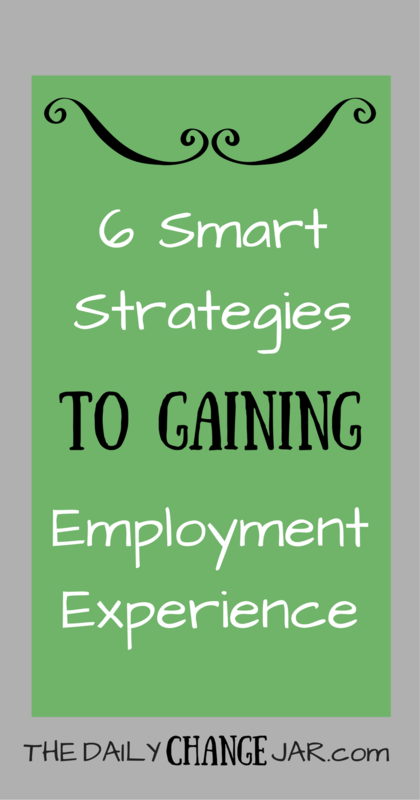 The Grad's Guide to Gaining Employment Experience! 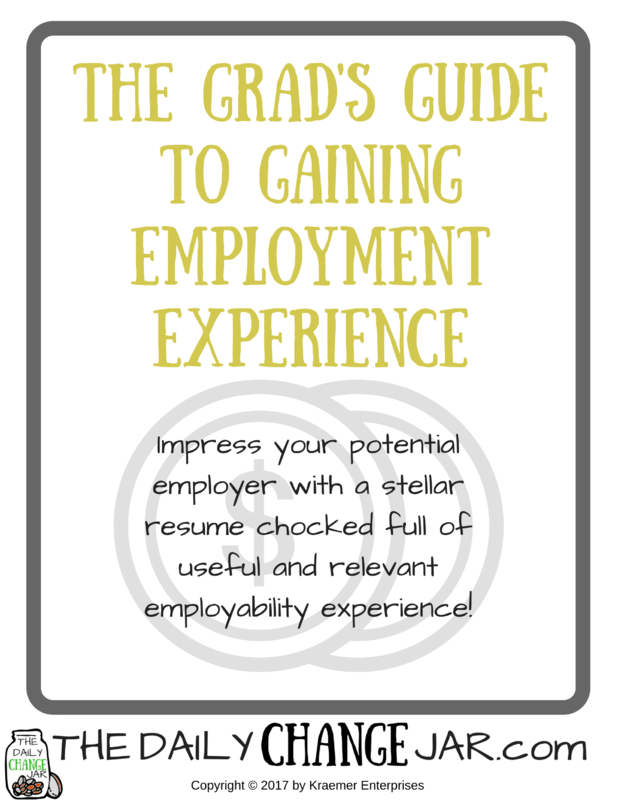 Enter your name and email and grab the Grad's Guide to Gaining Employment Experience! Impress your potential employer with a stellar resume! Success! 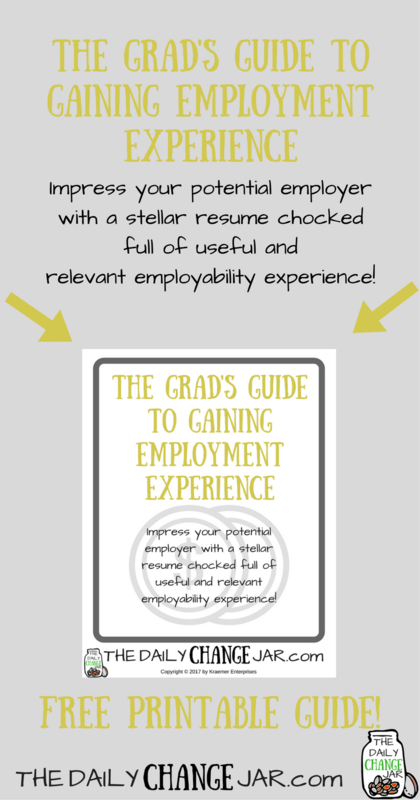 Now check your email to grab your Grad's Guide to Gaining Employment Experience! 6. What about those random side jobs or things you did when you were younger? I had put my resume on Craigslist one. From this, I got a temporary job that required me to pick up guys from the local men’s shelter and drive them to a local store. The store was in the process of closing and liquidating thier products. We had to stop at the store and pick up these huge signs. After that I would drop the guys off in their specific locations and then stand in for them when they needed breaks. A super random position, that paid surprisingly well. I also held the title of “manager/supervisor.” Although it only lasted like a month, it was still something that had a title that I could add to my resume. Employed eight individuals from area homeless shelters for hourly work. Transported and supervised employees during shift. Compensated employees daily for work performed. Provided directive and coaching when needed. It can be super frustrating when you really want a specific position and you get turned repeatedly down for lack of experience. I hope with the tips above you can prepare a little better for that next position. Even though you may not have the “experience” the hiring manager is looking for, you will stand out from the crowd and land your dream job! 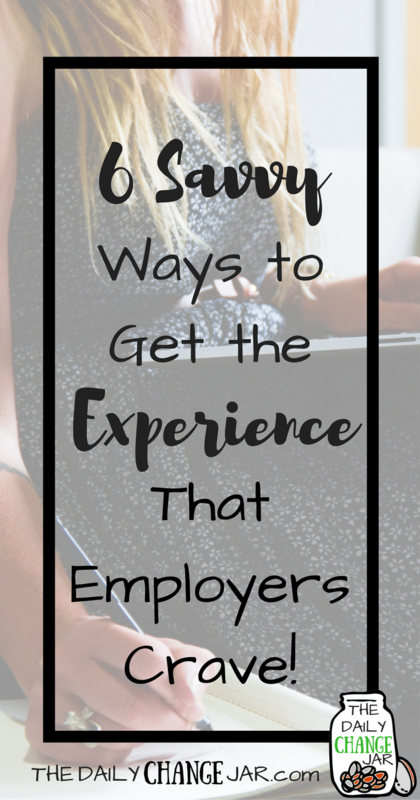 Related post: How to Interview an Employer Like a Pro! What are some things that you have done to gain experience? 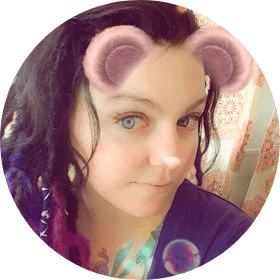 Got any super random side job stories? I would love to hear them! « Adulting 101: The 6 Types of Insurance You Need & Why!